if it’s cloudy, it’s meant to be! All are suitable for vegans – many are organic, too. Vibrant Forest is a small microbrewery located on the edge of Lymington, Hampshire. With a passion to develop, experiment and brew richly flavoured beer full of exceptional character, this local brewery gives you something special you won’t get from mass produced beers. They produce a huge range and variety of beers, and here are a selection that you will usually find at The Art House. As these are craft beers, what is on offer may vary depending on what the brewery have available at the moment – but we think that’s part of the charm! Full-flavoured, dark brew with hints of blackcurrant, roasted coffee and chocolate. A mix of flavours suggesting grapefruit and pine – definitely tasty and certainly not bland. Made locally by the Vibrant Forest microbrewery. Richly flavoured with citrus and malty sweetness, with a finish giving just the right amount of bitterness. Made locally by the Vibrant Forest microbrewery. The comforting hiss of the Martian Liquid being opened relaxed the weary voyagers. The heavy atmosphere of grapefruit groves and pine forests reminded them of their home planet. They tasted the rich red atmosphere intense with citrus and a malty sweetness… and finally, a balanced bitterness as the craft settled on a new world of flavour. A refreshing balance of spicy and fruity English flavours with delicious maltiness. Made locally by the Vibrant Forest microbrewery. We don’t like the word ‘ordinary’ except when it is part of the word ‘extraordinary’. This may be our standard best bitter but we want it to be a vibrant marker, pointing the way to full-flavoured ales. Nova Foresta is a refreshing amber bitter packed with a generous amount of spicy and fruity English hops to balance the delicious maltiness. Take a walk on the vibrant forest path for a new taste experience. 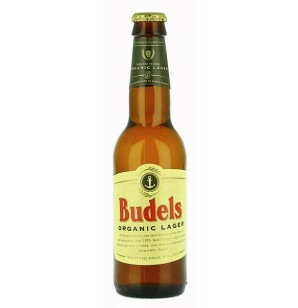 A refreshing brew with hints of banana and clove from a clever Bavarian yeast. Made locally by the Vibrant Forest microbrewery. 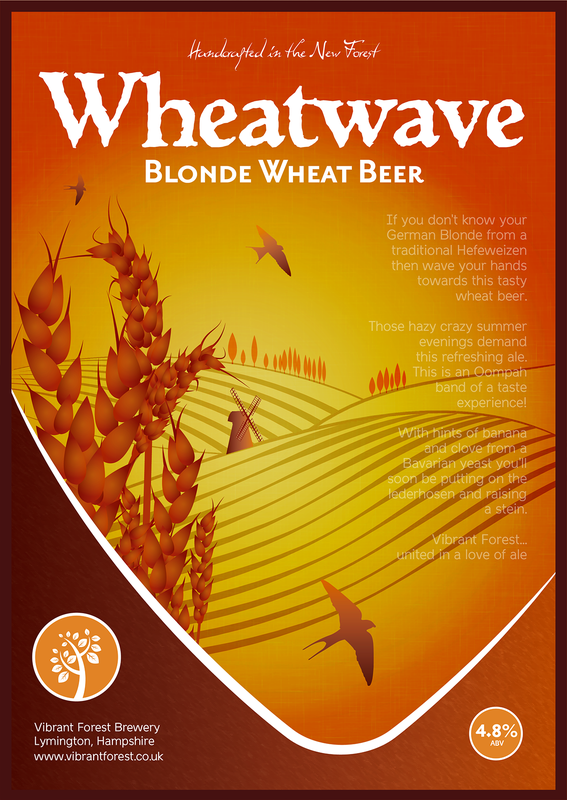 If you don’t know your German Blonde from a traditional Hefeweizen then wave your hands towards this tasty wheat beer. Those hazy crazy summer evenings demand this refreshing ale as this is an Oompah band of a taste experience! With hints of banana and clove from a Bavarian yeast you’ll soon be putting on the lederhosen and raising a stein. A rich and creamy stout using chocolate malt, oats and wheat to give a fresh and creamy roasted flavour, and an aroma with hints of orange, citrus and berry. 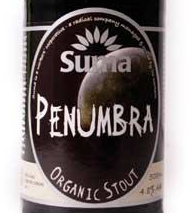 From our main wholesale suppliers, the wonderful Suma. Fresh and malty with aroma hops, giving a full-bodied, rounded flavour that goes well with food. Best served slightly chilled. Brewed with well water (the original well at the Samuel Smiths Old Brewery, sunk in 1758, is still in use, with the hard well water being drawn from 85 feet underground); best barley malt, yeast and aromatic hops; fermented in ‘stone Yorkshire squares’ to create a full, rounded flavour and after-taste. 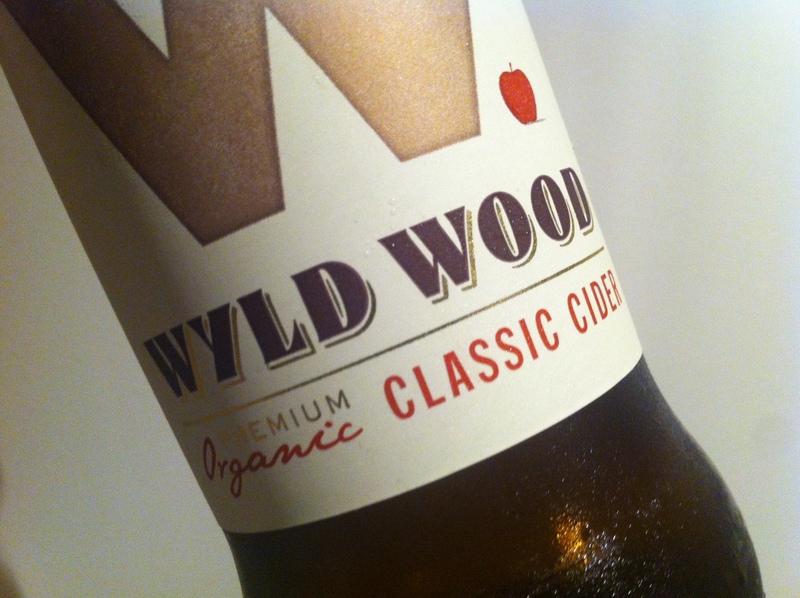 A tasty brew made using traditional apple varieties from organic orchards. Traditional varieties of Cider Apple are chosen each Autumn for their particular characteristics, including Sweet Coppin, Dabinett, Stoke Red and Foxwhelp. As soon as the apples are ripe, in some years as early as September, they are delivered to the Dunkerton’s Mill in Pembridge. Westons have converted 10 acres of our land into an environmentally friendly Wetlands Waste Management System, where all of their waste water is processed naturally through it creating a haven for wildlife. The added bonus is that the purified water is then pumped back onto the orchards, substantially increasing yields. Westons Cider’s organic orchards are sustainably managed to preserve and enhance nature until the apples and pears are ready for picking. The company nurtures its old orchards and has been planting new organic orchards, working with the Soil Association and the Wildlife Trusts. Intense and fruity, matured in oak vats and made using apples from organic orchards. Refreshing and fruity, made using pears from organic orchards. Well-balanced flavour with a refined, crisp taste. The fresh, zezty zing of this lager instantly makes you think of sunny days – with a refreshing sparkle, this smaller bottle is perfect if you’re not up for serious drinking. Jani, usually a wine drinker, says this is the perfect beer if you are not an ale drinker! Delicate flavour with a soft hop finish.